The popular anime series “Hell Girl” will be getting the live-action treatment next year. A film has been green-lit and is scheduled to be released in fall 2019. 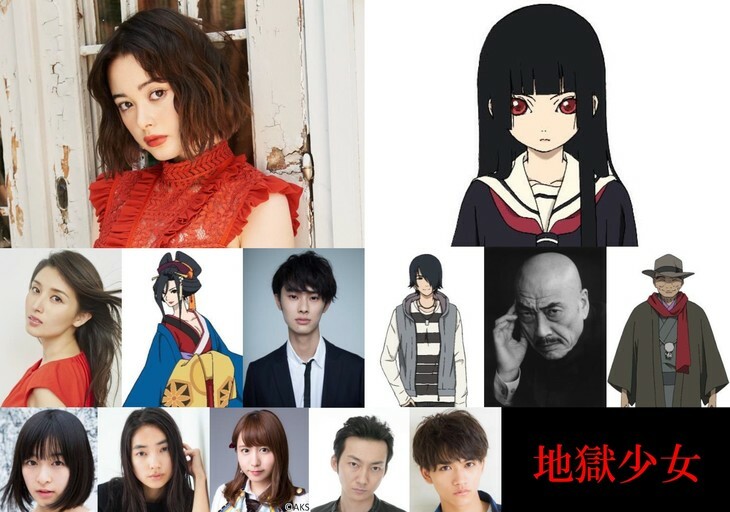 Actress/Model Tina Tamashiro has been selected to play the lead role of Ai Enma. 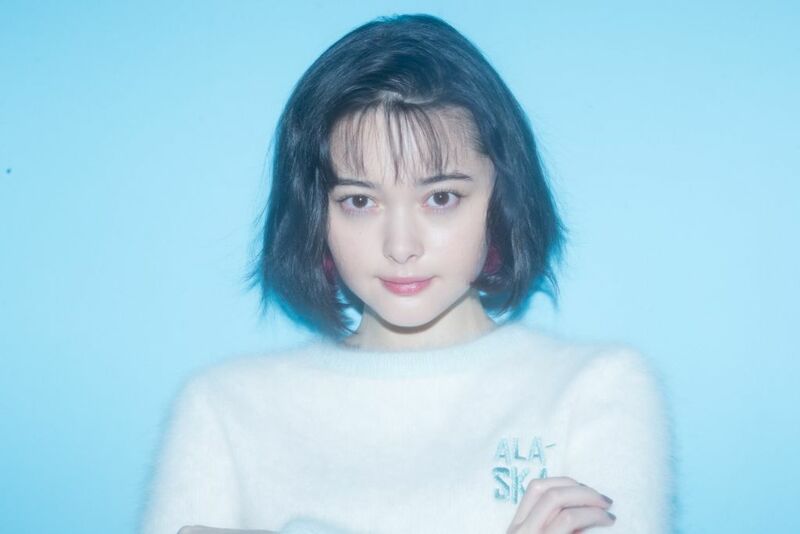 Fans of live-action shoujo films are most likely more than familiar with Tamashiro, in the past she’s starred in “Wolf Girl and Black Prince”, “P and JK “, “Sagrada Reset”, and “Missions of Love” which just came out in June 2018. “Hell Girl”‘s first anime episode aired in October 2005, one month later the series made it’s manga debut in the monthly magazine “Nakayoshi”. The plot from various “Hell Girl” episodes usually revolve around people who are bullied and tormented. As a result they go to a website called “Hell Correspondence”, which allows them to submit a request for the person bothering them to be taken care of. If their request is granted Ai Enma will appear and give the victim a doll, once the doll is pulled they are sent to hell where Enma and her companions torment the victim. The “twist” is that the person who originally sent the request is also sent to hell. Supporting cast include Manami Hashimoto as Hone Onna, Raiku as Ren Ichimoku, and Akaji Maro as Wanyudo.